LT&T are a specialist supplier of truck and trailer spares. Our focus has always been to supply OE equipment at competitive prices. 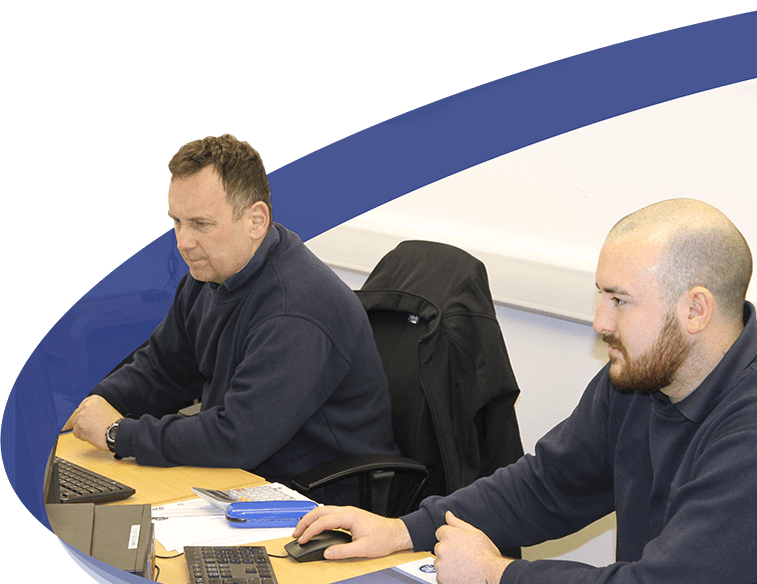 Our staff have a vast technical experience of truck and trailer products and are therefore able to quickly and accurately identify your requirements. Our wide variety of stock ensures we are able to meet customer requirements promptly. From our main warehouse located in Warrington, our fleet of vans ensure we can meet your requirements with same day delivery North West and next day delivery is available Nationwide. We have direct relationships with the core original equipment suppliers such as BPW, Meritor, SAF, Jost, Wabco, Continental and many others, which enables us to offer excellent product knowledge and after sales service. LT&T are the North West’s leading distributor for VDO, the manufacturer of digital and analogue tachographs which accurately record drivers hours, giving you the maximum driving time.